Meet the German-Ghanaian optimist with throwback vibes and a runaway hit. 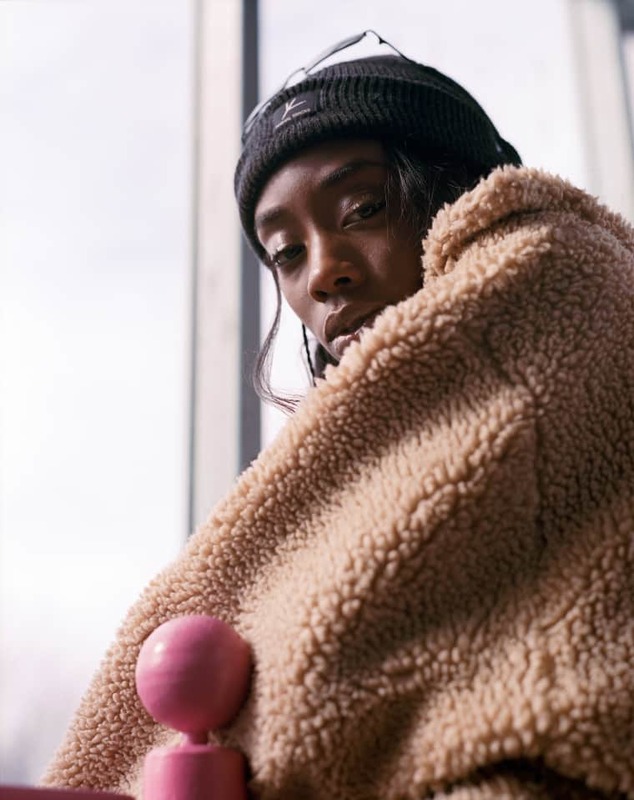 The FADER's longstanding series GEN F profiles emerging artists to know now. Ace Tee’s “Bist Du Down?” sounds like a LaFace demo from 1994, but in German. Its music video is filled with kids hanging out under a bridge, all rocking fits that look ripped from Missy Elliott’s imagination. This winter, someone tweeted the video with the caption: “The new TLC are German, pass it on,” and the eyeballs just seemed to follow. Although Tarin Wilda, the 23-year-old behind Ace Tee, is a solo artist, she does seem to share the iconic Atlanta trio’s “What About Your Friends” mentality. In January, she moved into a new apartment in Hamburg, Germany, with her best friend Kwam.e, who has a rap verse on her viral song. When we spoke over FaceTime in February, her head was jammed into the frame next to Kwam.e’s; they looked like a pair of super-excited emojis. “We’re kind of a team,” Wilda said. “It’s always like, ‘Hey, this is a cute song, wanna hop on?’” Decked out in matching blue and white FILA sweatsuits, they were sitting on the floor because they don’t have a couch yet. They met as little kids in Hamburg’s tight-knit German-Ghanaian community, a small slice of the larger Ghanaian scenes in Berlin and Cologne. “Hamburg is chill,” Wilda explained. “You can go from here to there easily. People connect, and they’re loyal.” Wilda was born in Berlin in 1994, the same year CrazySexyCool took over the U.S. charts. Although Wilda carries a German passport and was raised between Berlin, London, and Hamburg, she still considers herself Ghanaian. Her mom immigrated here in the ’90s, and the first language Wilda learned was Twi, her mother’s native tongue. Her mom taught her to stay independent — “to be tough in a hard world,” she told me. 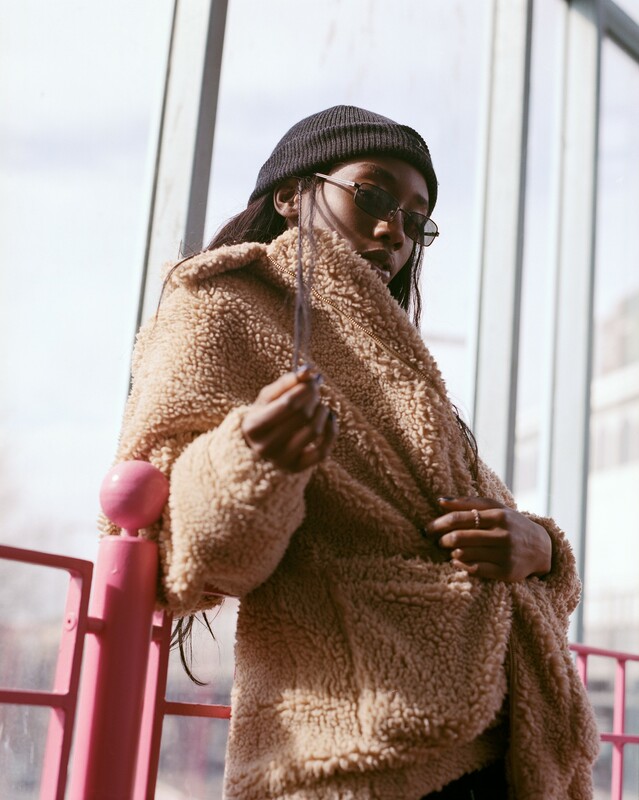 When Wilda was a teenager, she got her first iMac and started making experimental trap songs under the moniker Goddess Meduza. After dropping out of music school two years ago, she honed her production skills through YouTube tutorials. At the time of this writing, there isn’t much Ace Tee music available, but her SoundCloud page is filled with promising little clues. A short clip of a song labeled as “HH City Life” finds her darting between English and German over a beat that sounds like it was made by drumming on empty glass bottles. 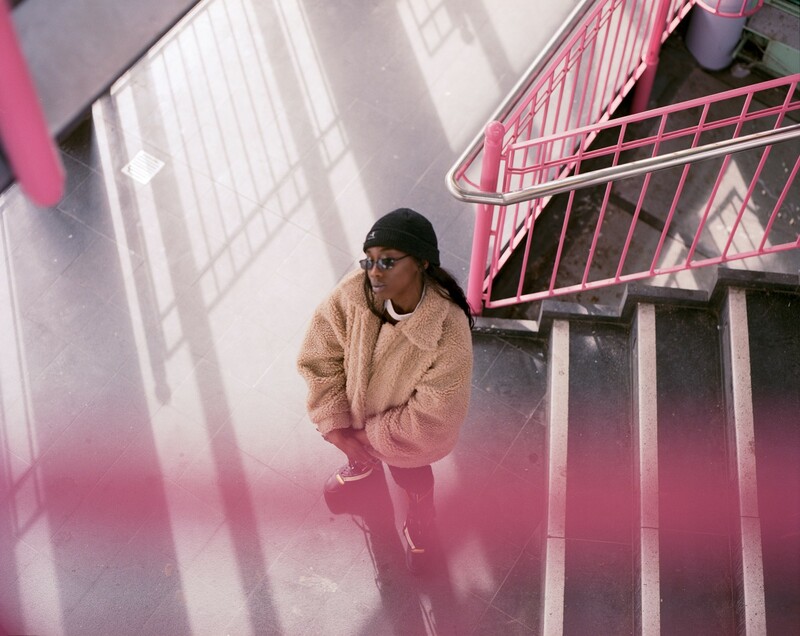 All of the clips have distinct heartbeats, and sound simultaneously provocative and familiar; with some twitchy, Kid A-like samples and grime-esque drum loops, they’re proof that her art is informed by more than just American throwbacks and, like, Tumblr. As Wilda explained, her lack of finished songs may be due to the crazy number of pots that she’s got cooking. 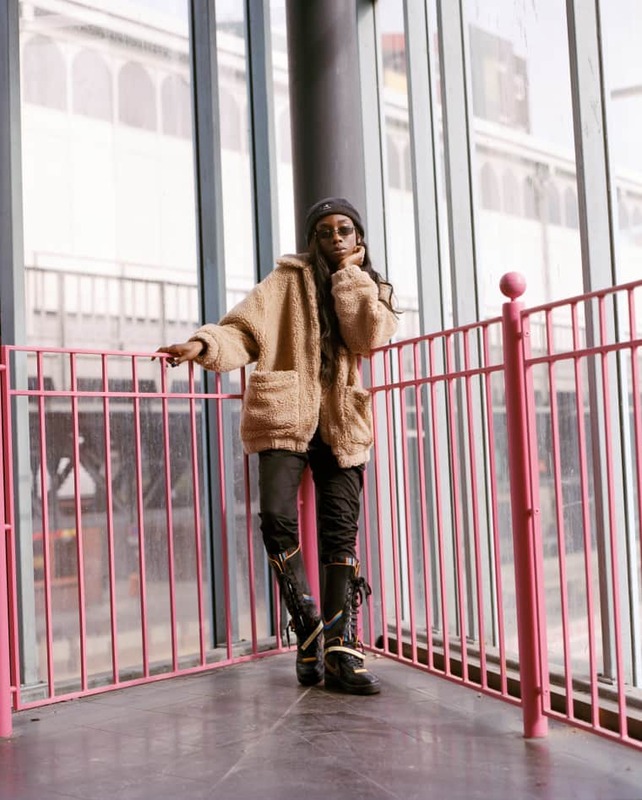 Ace Tee’s debut project is scheduled to come first, followed by a Kwam.e album, then a collaborative release by the two of them, and finally a project from Colored, her Hamburg girl group. The trio is called Colored because they’re all originally from different nations (one member is Arab and the other is white). She said that the group's songs are all about positivity. When I asked about her personal politics, she threw back some whimsy: “I’d want to call Donald Trump on the phone just to hang up on him,” she said. Wilda, who directed the “Bist Du Down?” video herself, insisted that her ability to create such a fully-formed aesthetic comes from working in her mom’s salon. She mostly does African hairstyles: braids, cornrows, dreadlocks, extensions — and she loves every minute of it. The small shop has a really laid back vibe, and they listen to old Bob Marley records. These days, if you come in, her mom will sit you down in a chair, turn on the TV, and make you watch her daughter’s music video.